The mantra from the Obama administration has always been that there is no connection between Islam and violence. In a move eerily reminiscent of re-education programs of monstrous communist regimes from Stalin to Mao to Pol Pot, Obama even had US federal law enforcement training programs purged of any and all materials that point out the aspects of Islamic doctrine which are violent. The problem is, no one who promotes such nonsense has actually bothered to study Islamic doctrine. 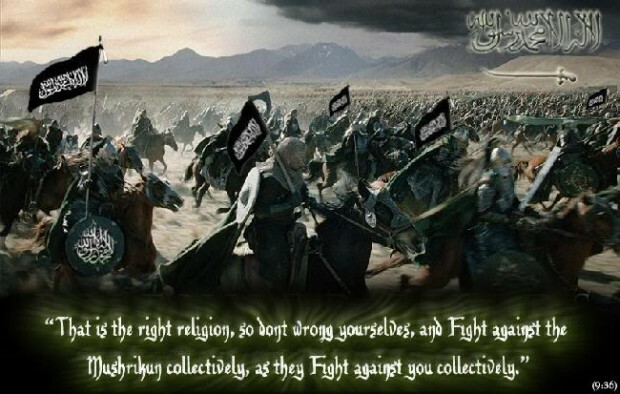 But we don’t have to go back over 1400 years of Islamic doctrine to view the evidence of a connection between Islam and violence. 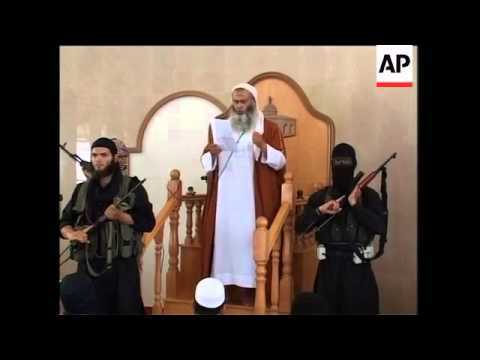 All we have to do is to visit the Middle East Media Research Institute (MEMRI) web site and view videos of Islamic clerics delivering sermons in mosques encouraging their flocks to commit acts of terrorism and violence. There are scores of such videos. It’s one thing for a Christian religious leader or an ignorant Western politician to proclaim that there is no connection between Islam and violence. But when actual Islamic clerics make that connection for us, there is absolutely nothing left to prove. Either our political and religious leaders are lying to us, or they are ignorant. No other possibility exists.